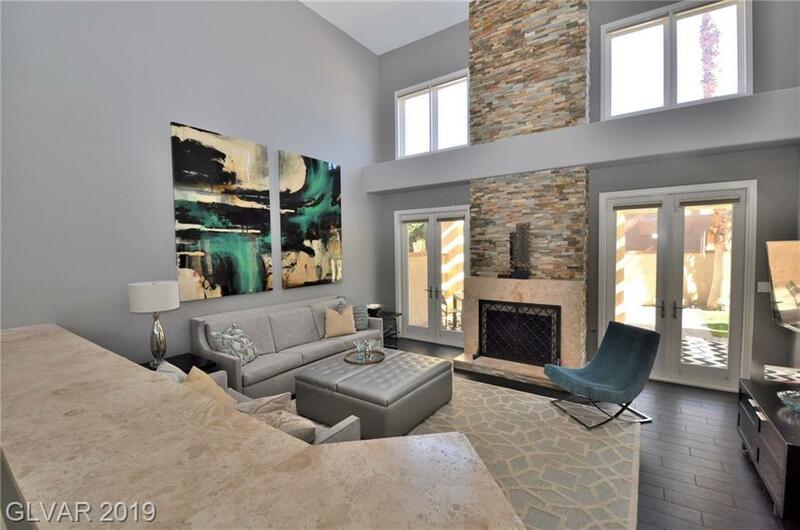 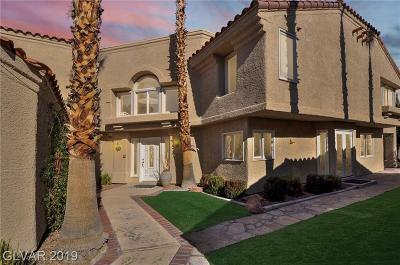 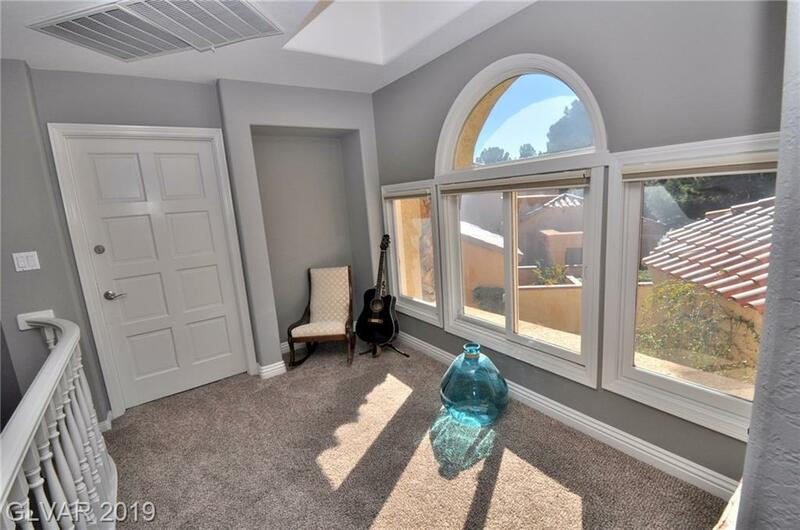 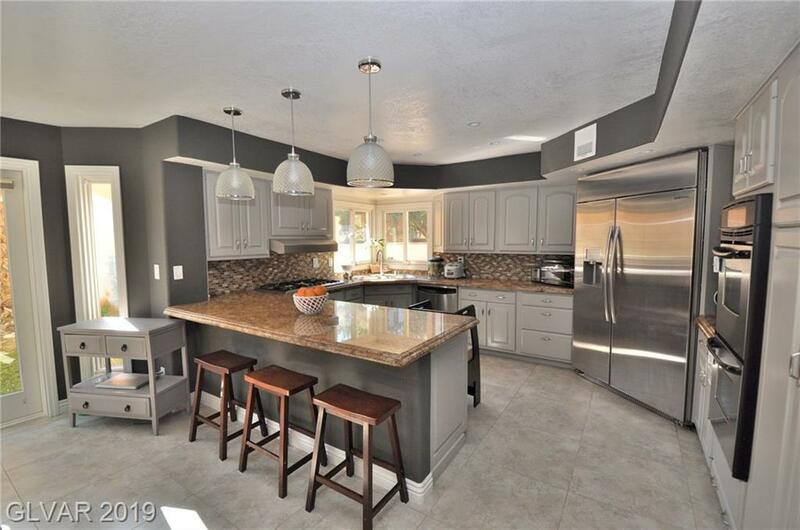 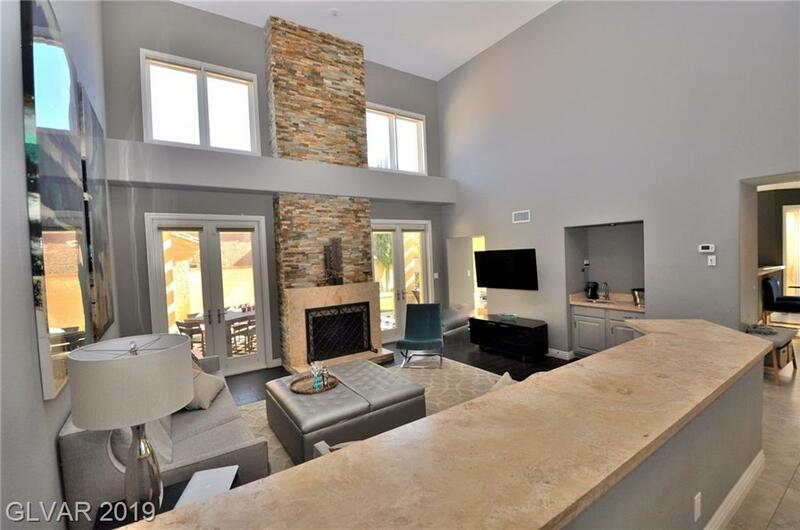 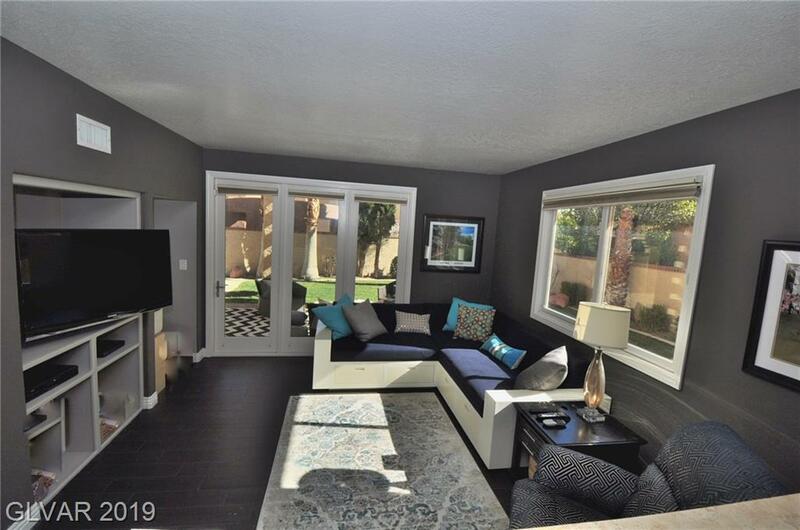 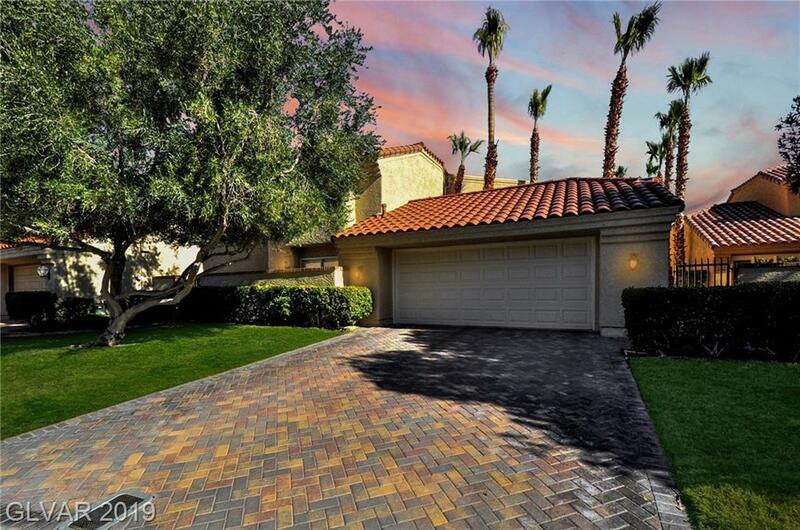 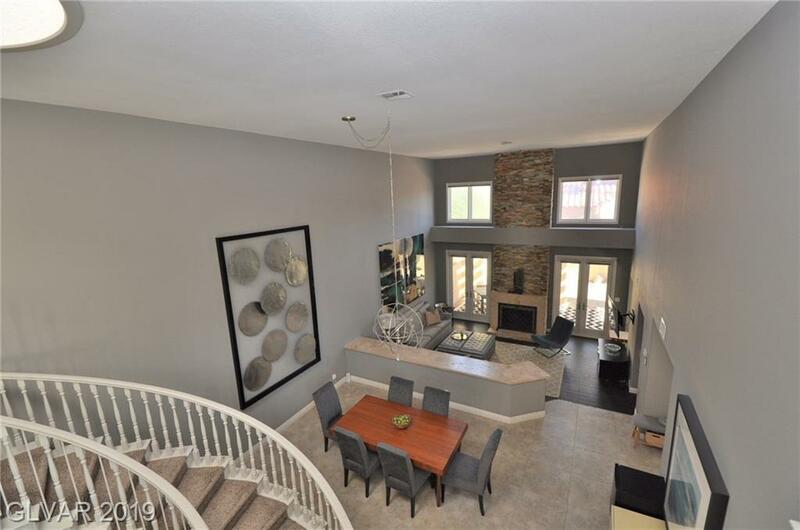 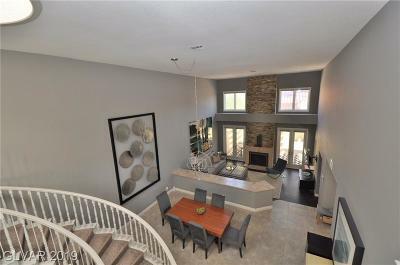 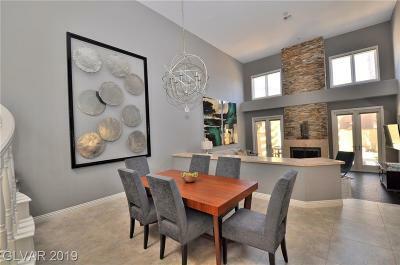 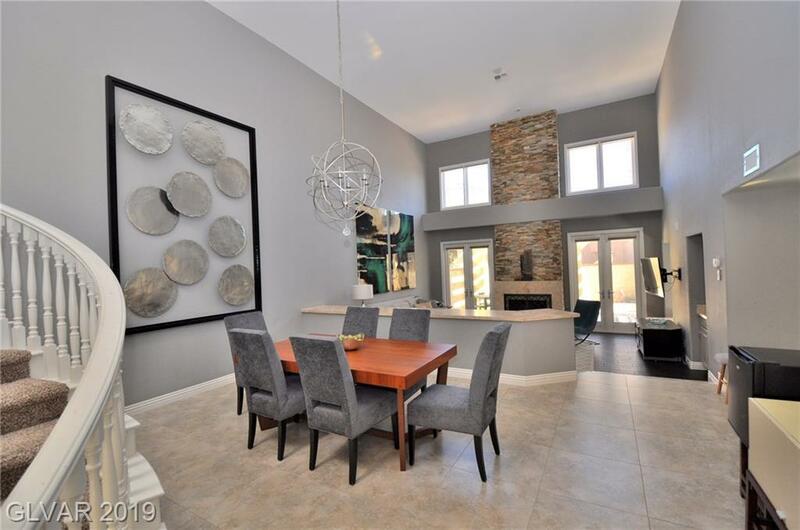 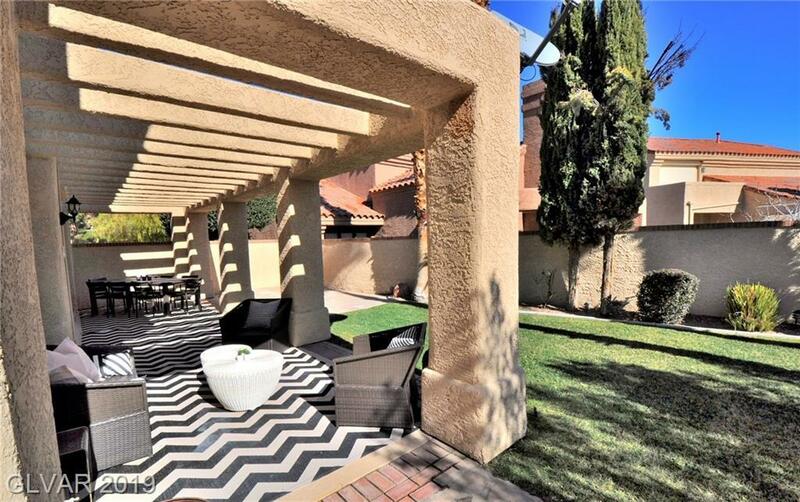 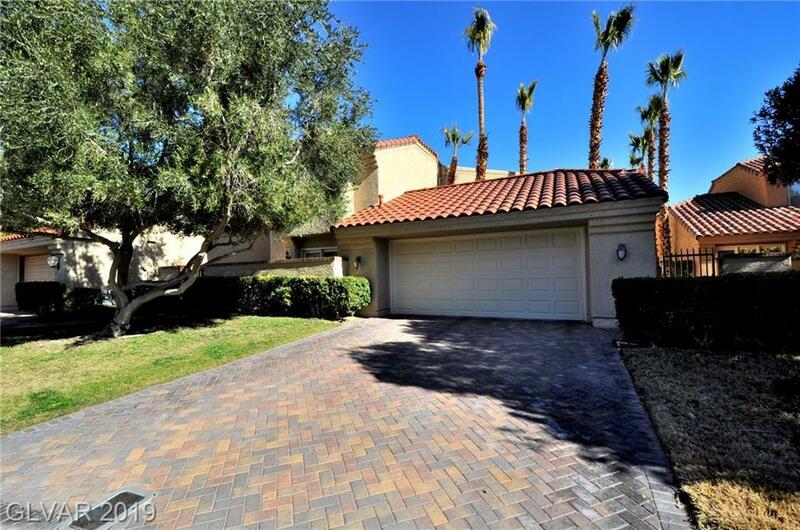 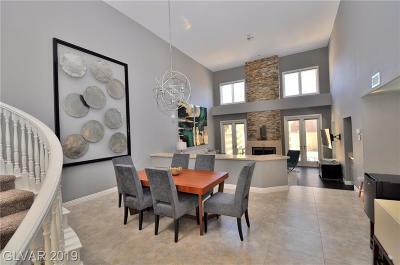 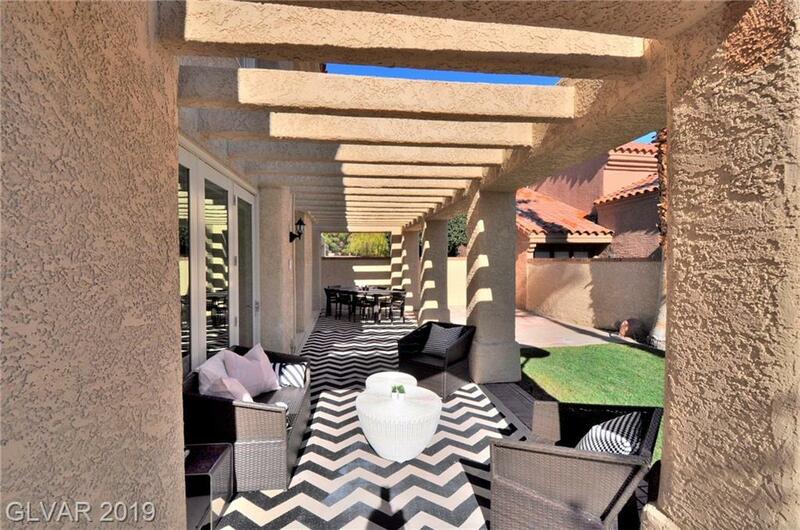 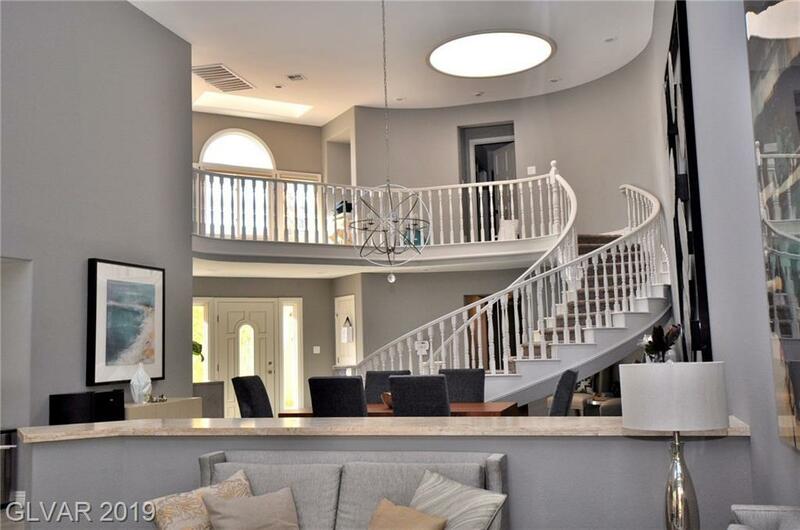 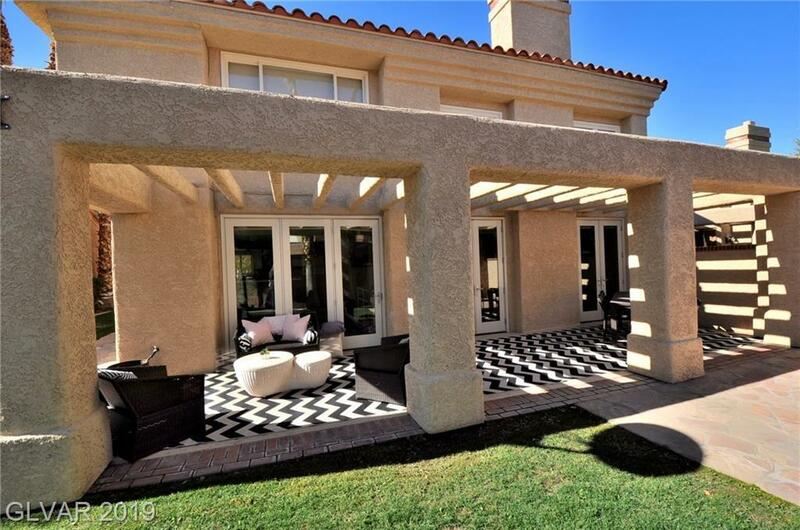 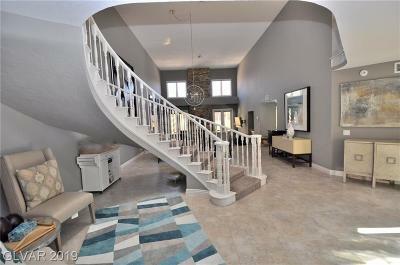 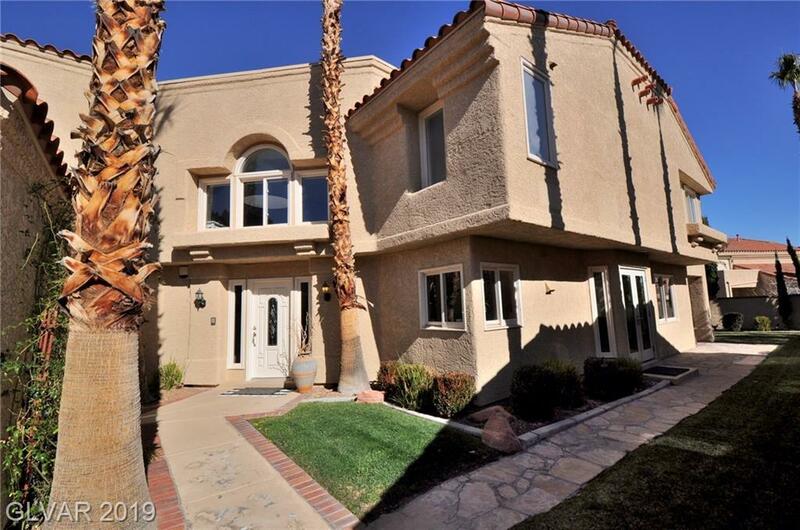 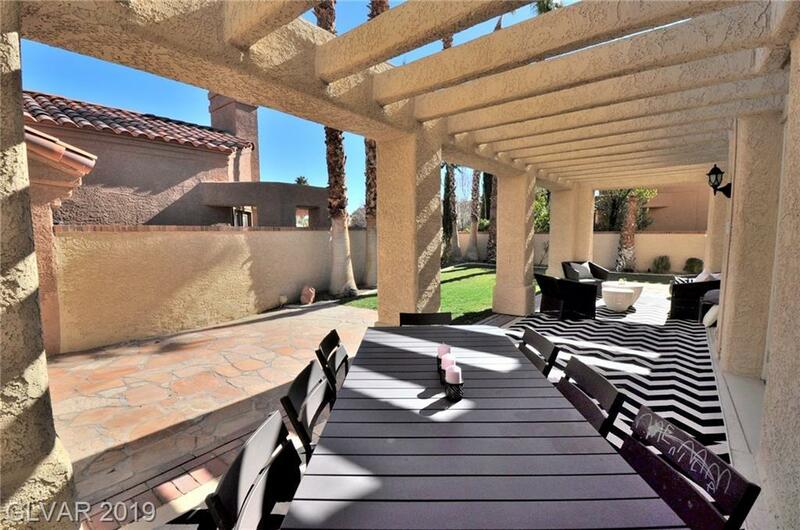 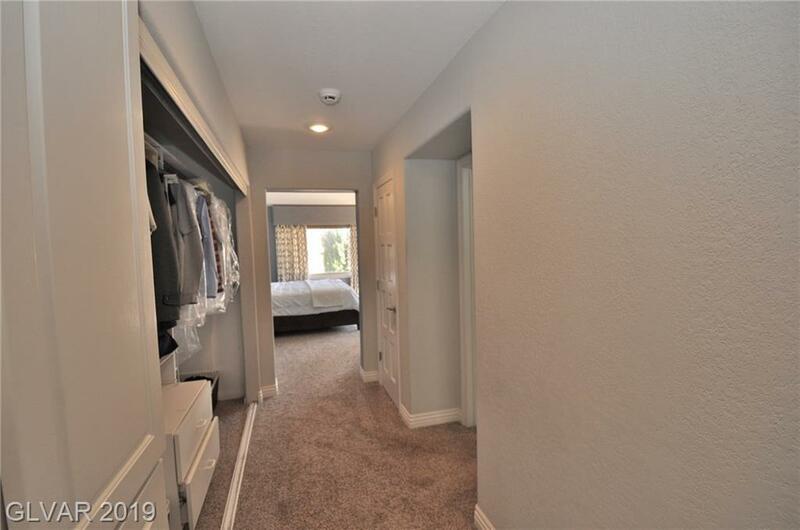 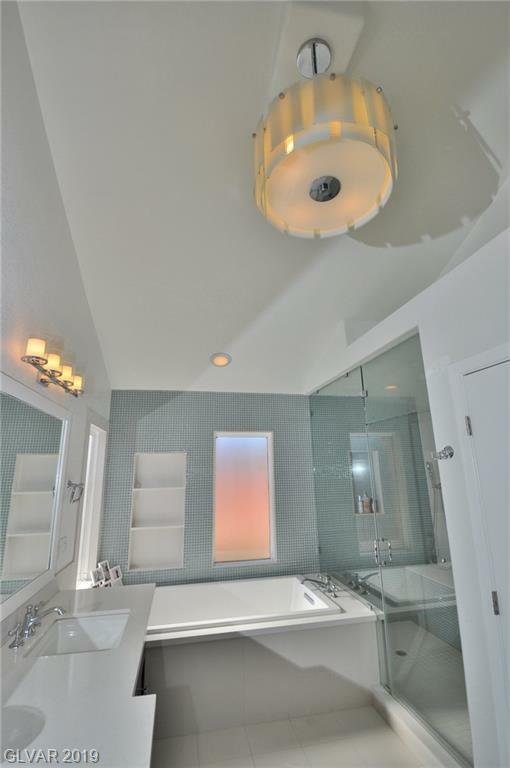 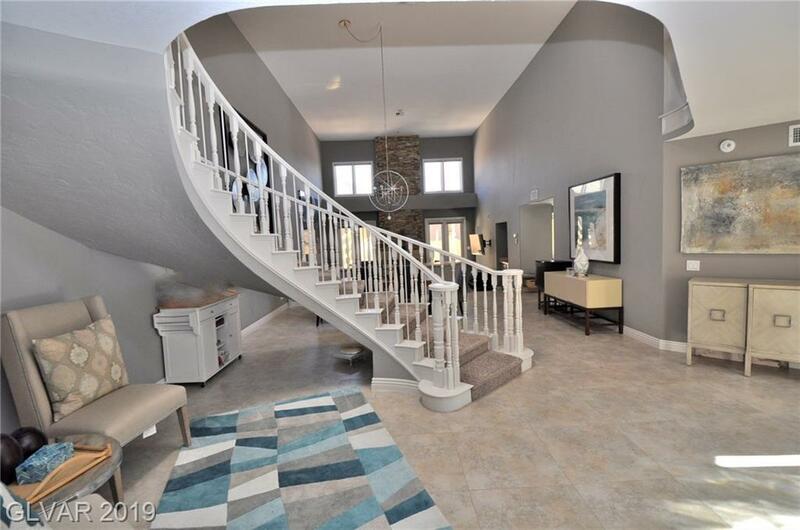 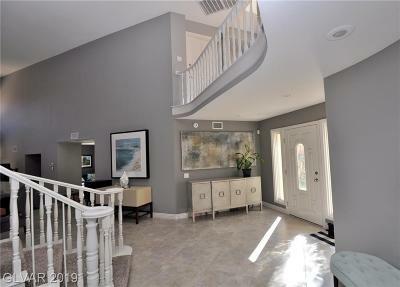 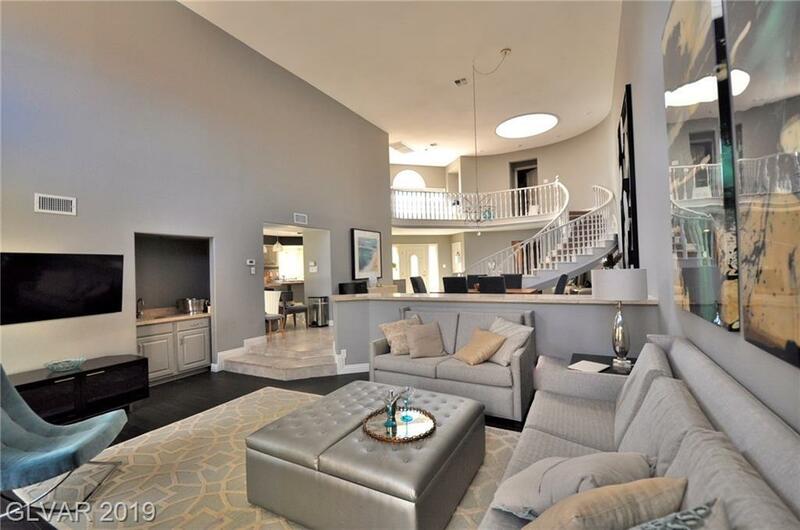 Beautifully Upgraded Home in Guard Gated Spanish Trail. 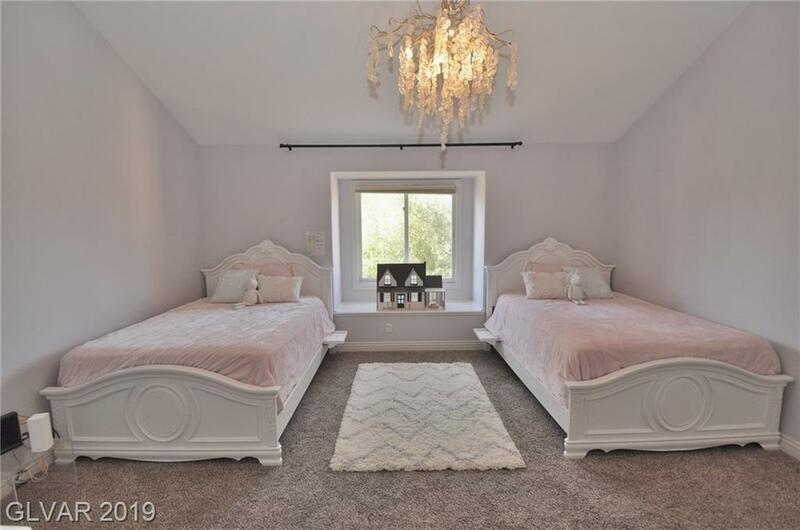 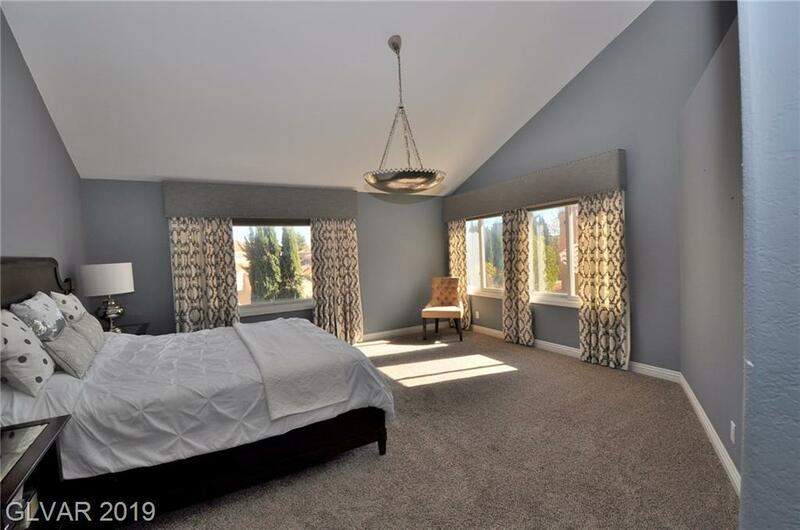 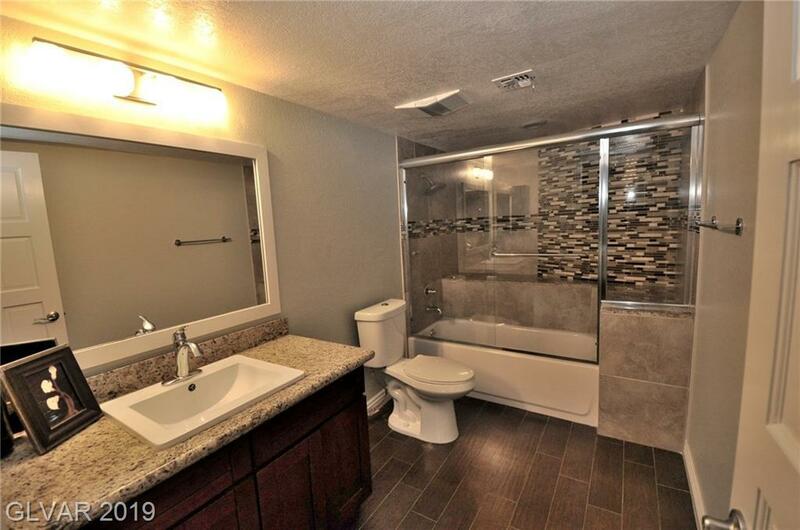 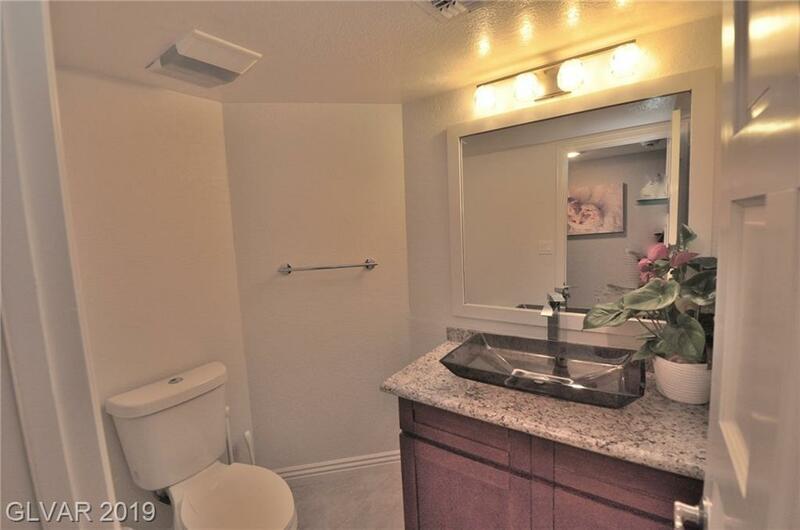 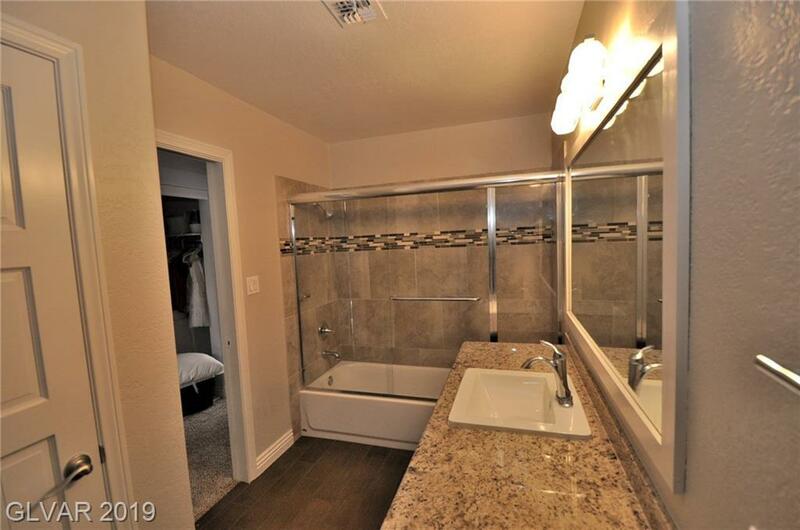 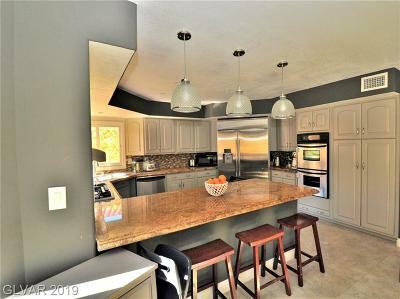 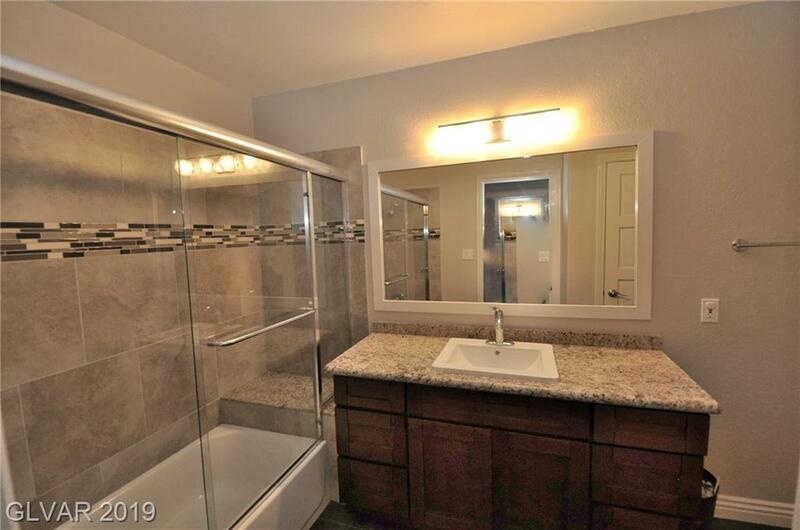 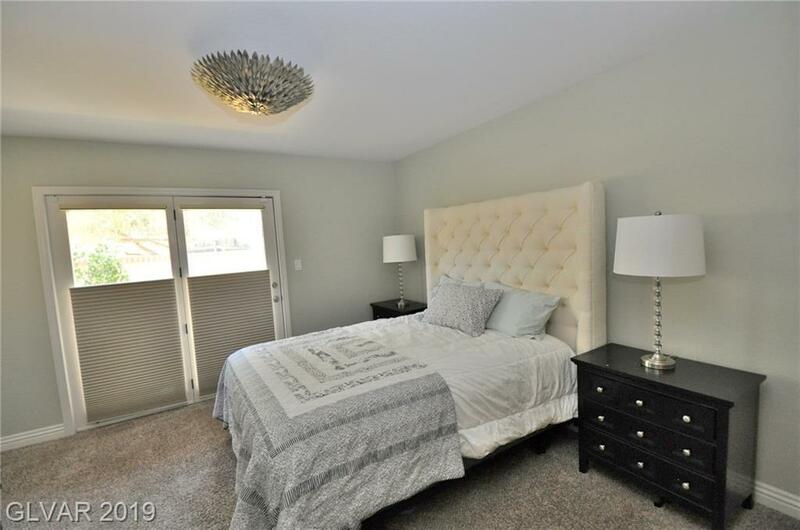 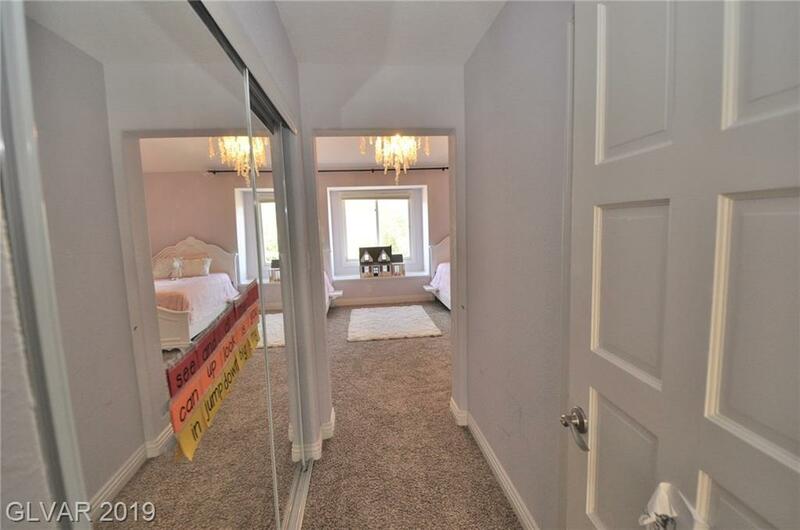 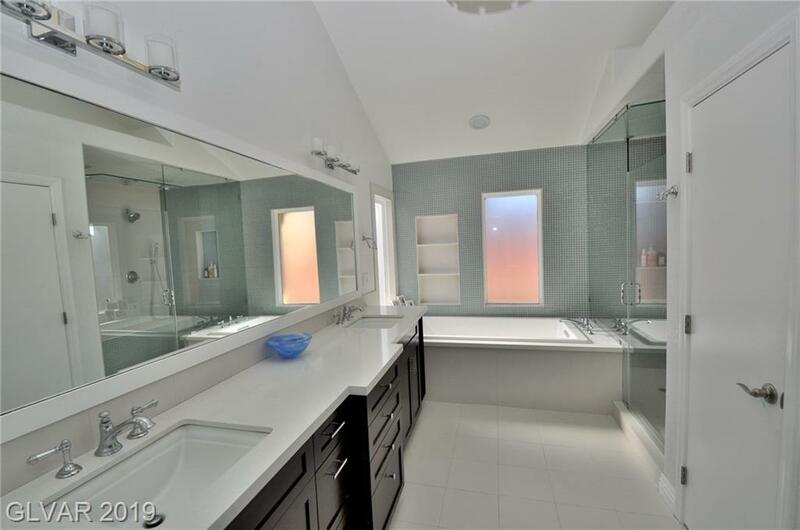 Total Master Bath Remodel w/Kohler Fixtures, Upgraded Kitchen, New 5 Ton & 2 Ton AC Units w/5 Zoned System, New Doors, Flooring & Lighting; La Pure Whole Home Water Filtration, New Water Heater & More! 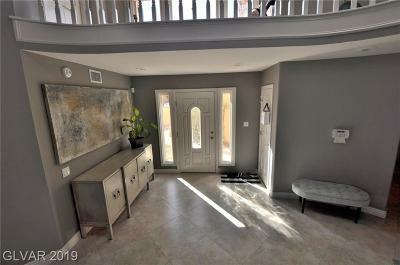 $110K+ in Upgrades! HOA Includes Exterior House Painting Every 4 Years, Trim Painting Every 2 Years, Roof Maintenance, Front Landscaping, Recently Remodeled Gym Access, Tennis Courts, & Pools.